We exist to maximise your business potential. We are a creative, digital and print studio offering services in graphic design, website design & development, printing and bespoke sign solutions. Based in Wolverhampton, Walsall, Dudley, Birmingham, Telford West Midlands and being in Central England, we are able to serve most of the Uk with ease. We have an experienced team committed to providing bespoke, reliable and professional services to our customers. Over recent years we have built a portfolio with a range of clients from all over the UK. So, whether you’re starting a new company and need a logo, business stationary, signage or a website, or even if you’re an existing business needing a rebrand or just need a refresh, we’ll help you every step of the way. After all it’s what we do day in, day out, so why not get in touch to see how we can help you with your next project. Contact us today on 01902 450 460, for a friendly chat to see how we can help your business. Your logo and brand will often form the first impression a prospective client gets of your company. 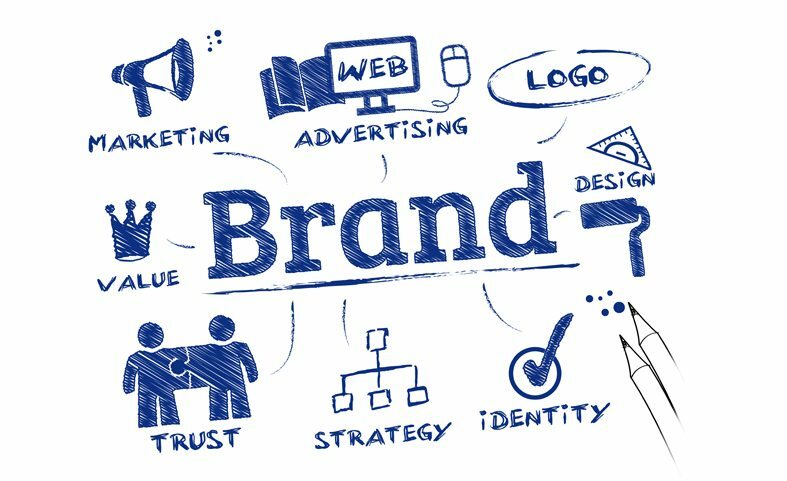 Is your company brand giving the correct message? 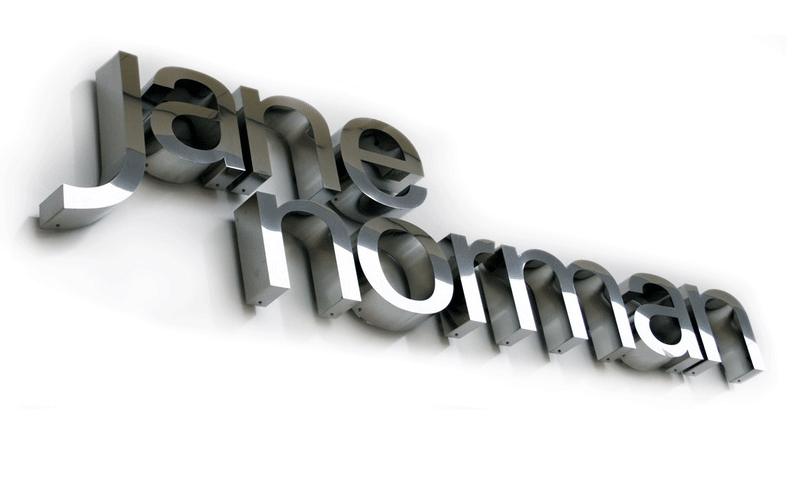 Our objective is to design logos that are distinctive and memorable, and help you to gain the edge over your competitors. So, Whether you need to rebrand or refine your existing identity, we can help you to increase your exposure to the market. If you’re interested in finding out what logo and brand design can do for your organisation, please get in contact with us. We pride ourselves on providing a bespoke service for all of your branding needs, and consider ourselves a One Stop Shop. Feel free to pop in for a brief meeting and we will be happy to give you a quote. The signs on the front of your business are critical, particularly when dealing with new customers as it is often the first thing a person will see. You want that sign to be professional and a good advert for what they can expect inside. If you have had the same sign in front of your business for more than 5 years, perhaps it might be time to think about a facelift. We know that your sign is the first message people receive, so we offer a sign design service to create striking sign solutions. In todays age the need for a website is imperative. So many of us are now dependant on the internet. So what if you don’t have a website? We can offer you an unparalleled range of printing services covering all areas of Litho and Digital printing wide range of papers, colours and styles. 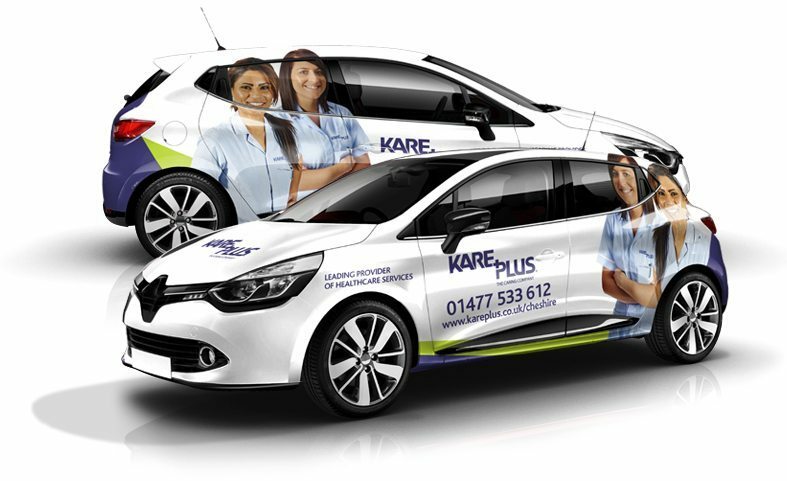 You will be surprised to learn how much popularity and custom can grow with a branded vehicle. You would be also representing your business when your travelling. In a crowded marketplace a company’s identity is what builds trust with clients and helps to sell it’s products and services. Latest technology and ink, producing extraordinary full colour prints that are vibrant and sharp with a huge variety of options and bespoke sizes for your desired print. We offer high quality, professional web solutions for your business. Whatever your requirements, we can help to create a website that works for you & fits within your budget. Working with you, we will create an attractive, informative and functional site that exceeds your expectations and meets your business objectives. After all, no website means limited customers & a poor website restricts your target audience. Allow Cre8iv Minds to help build the perfect site for your business! Helping you deliver your message in style within a budget that won’t break your bank. We have built our reputation upon supplying the highest quality in all aspects of our work. We are a fun, hard working team who are willing to share our time, knowledge and expertise with all our clients. We don’t just simply design, we make your idea a tangible solution also. Therefore under one roof we offer something we call a complete solution. Let us give you branding and then propose an advertising solution paired with online web presence and perhaps a sign for your premises too. There are many design and print agencies that deliver the same thing everyday, we don’t think that way. We implement our ideas everyday and are never exhausted of creativity, that’s why our clients prefer to use us over other service providers. 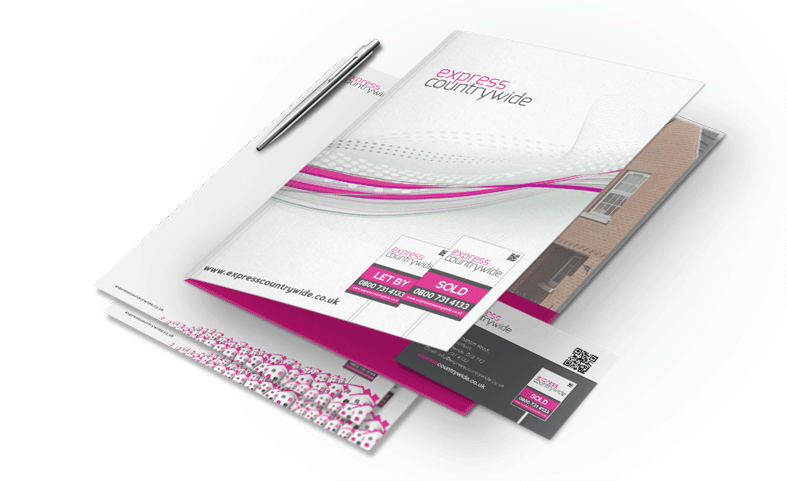 Offering high quality printing solutions for all your marketing and business needs, including, stationery, business cards, flyers, brochures, banners, leaflets and much more. We believe that making a good first impression when marketing your business is vital, that’s why we use only high quality stock and finishes on all of our printing. you literally have to go BIG! 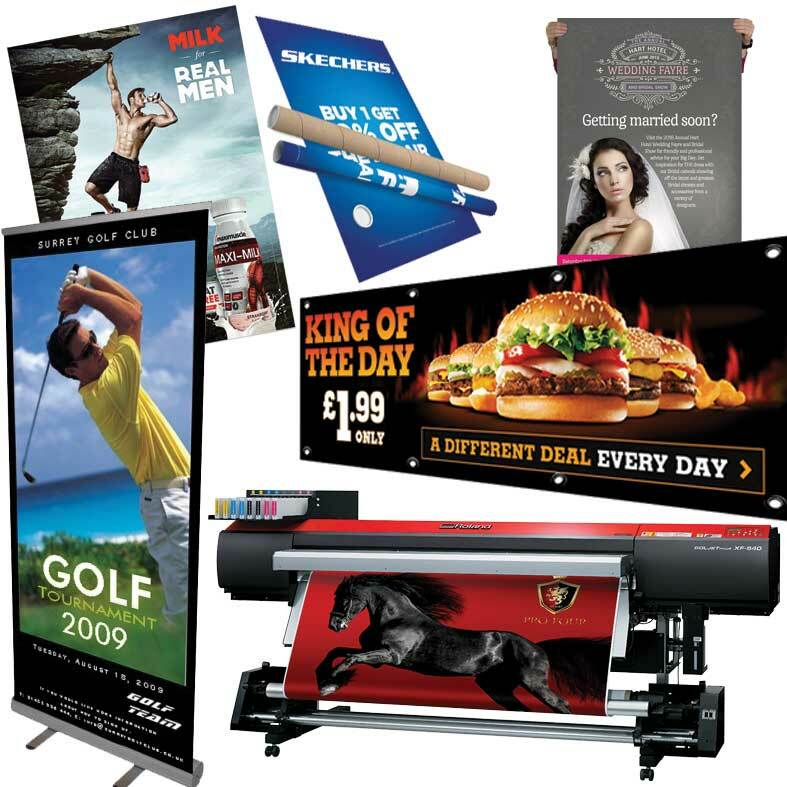 Large format printing produces extremely effective advertising media that is highly visible, even from a distance. A versatile, durable and affordable way to increase your business’s visibility among local consumers. We at cre8iv Minds are committed to bringing you exceptional products that will definitely make you stand out from the crowd. Imagine a company that Cares, listens, creates, understands, specialises, recognises, appreciates, pays attention and can make a difference to your business… Well’ you’ve just found it. If you have any concerns or queries about any of the services that we offer, please feel free to contact us or come and meet us so we can answer your questions. Navigate through our wide range of services that we offer to find the most optimal way of displaying your business. Have a look at our portfolio work that shows emasculate examples of the different services that we provide without the environments that we’ve catered for.